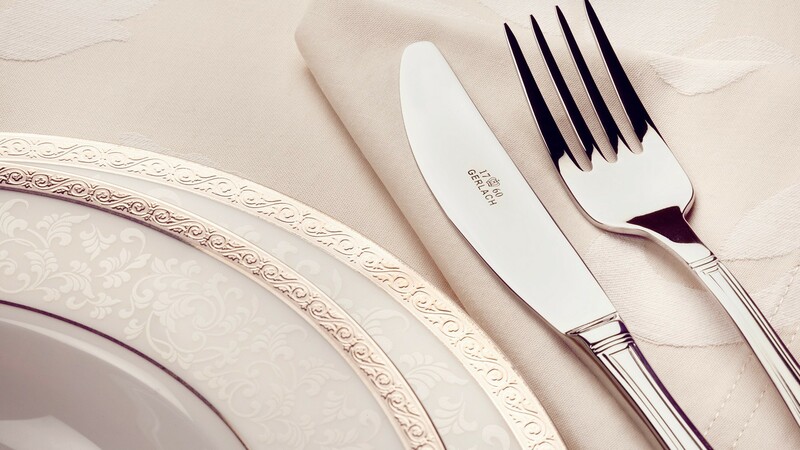 The traditional design and simple ornamentation make the 68-piece Antica Cutlery Set a great choice for admirers of timeless classics. 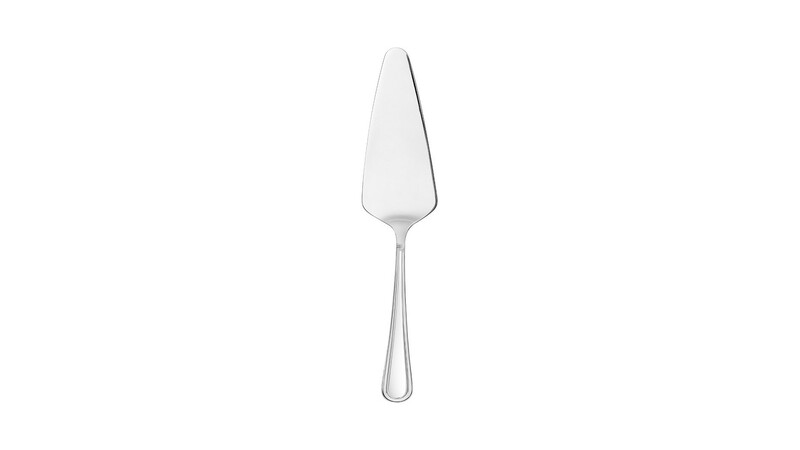 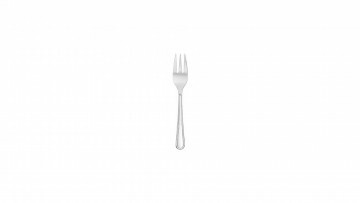 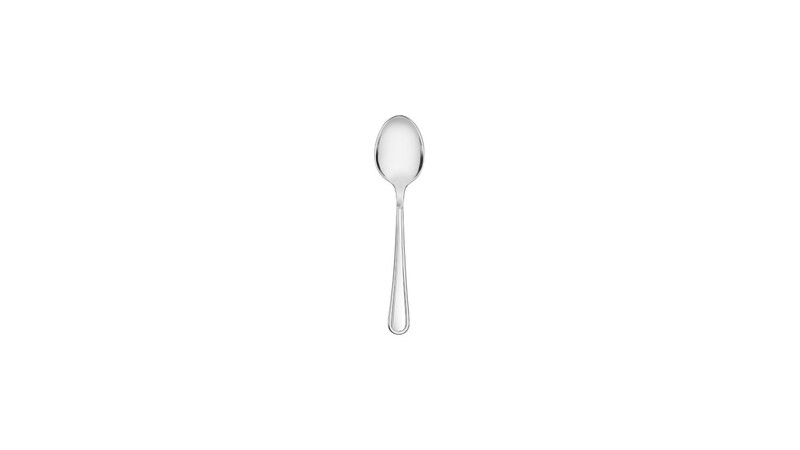 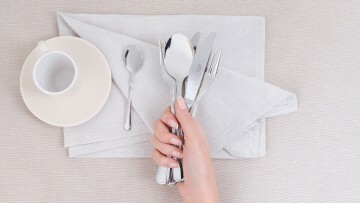 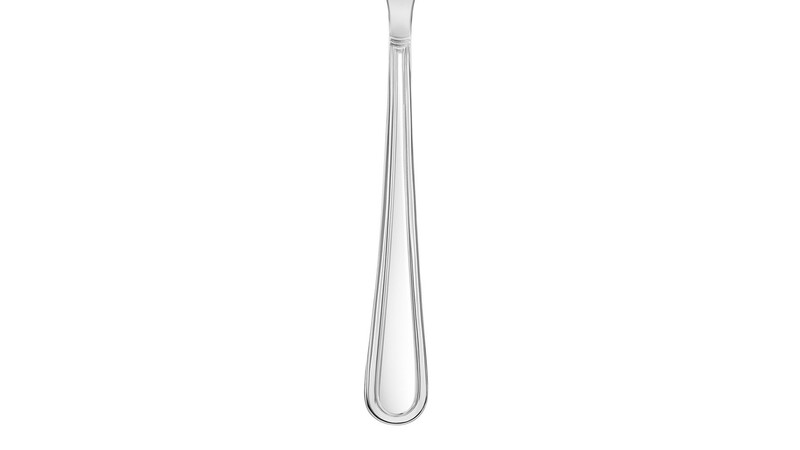 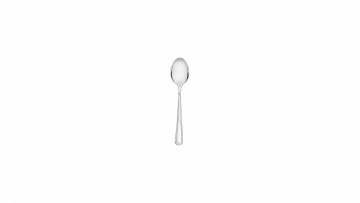 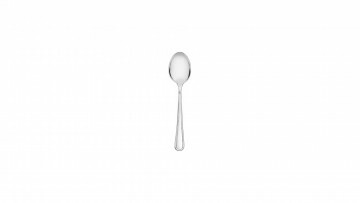 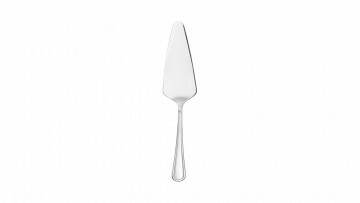 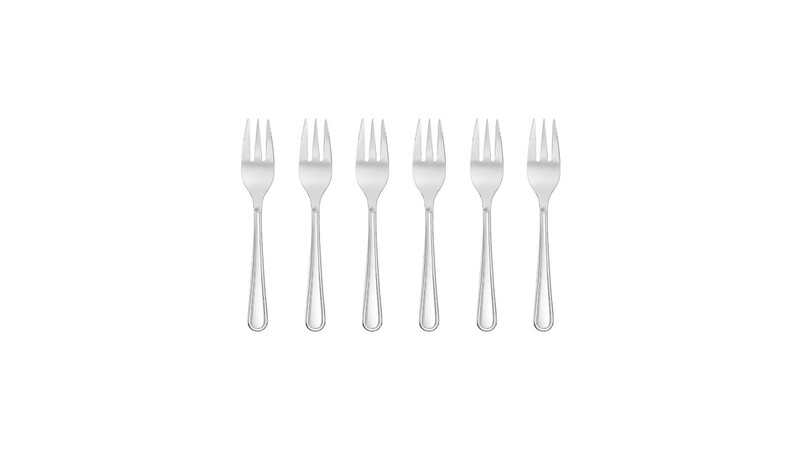 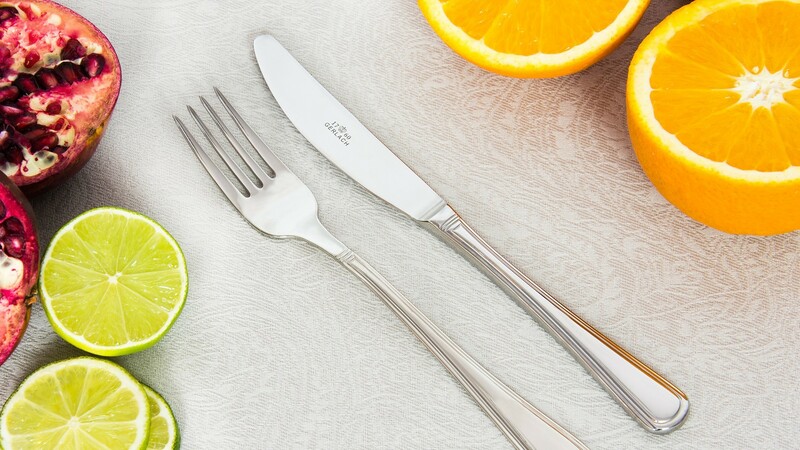 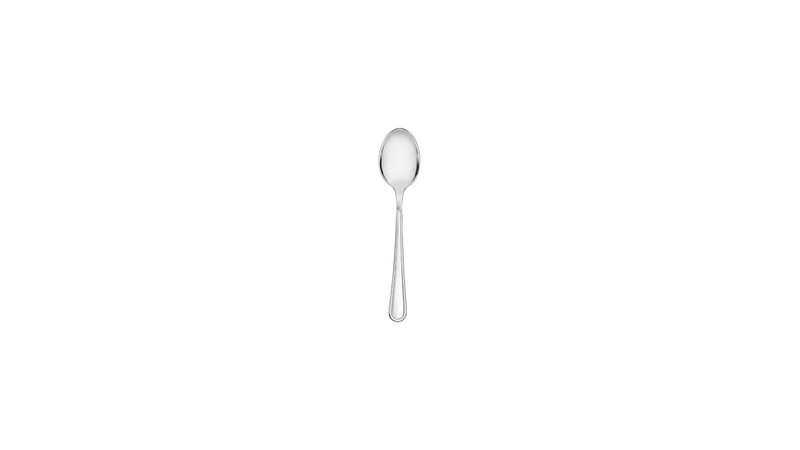 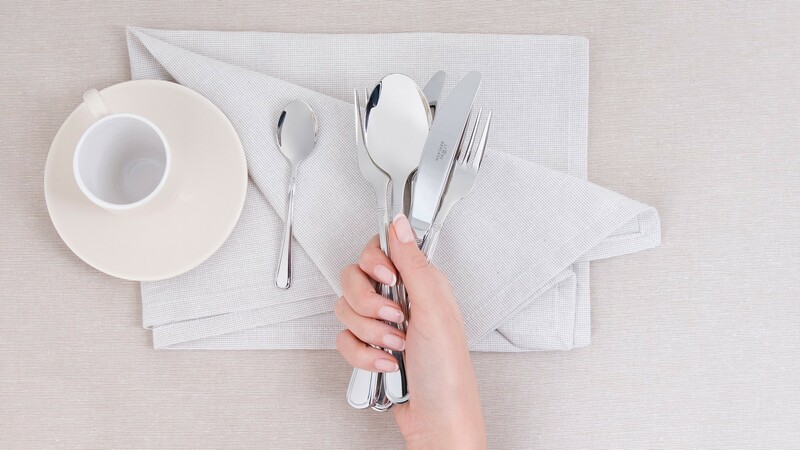 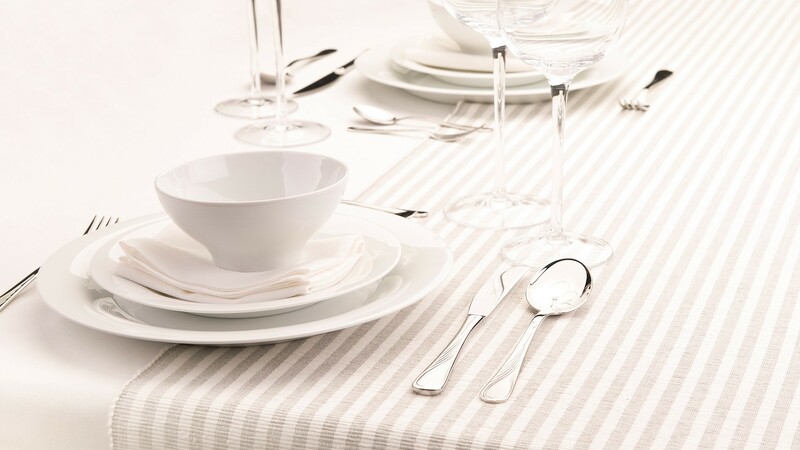 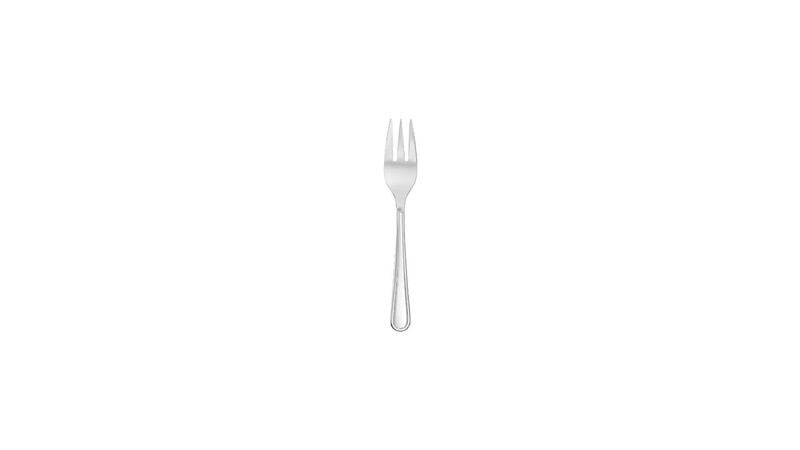 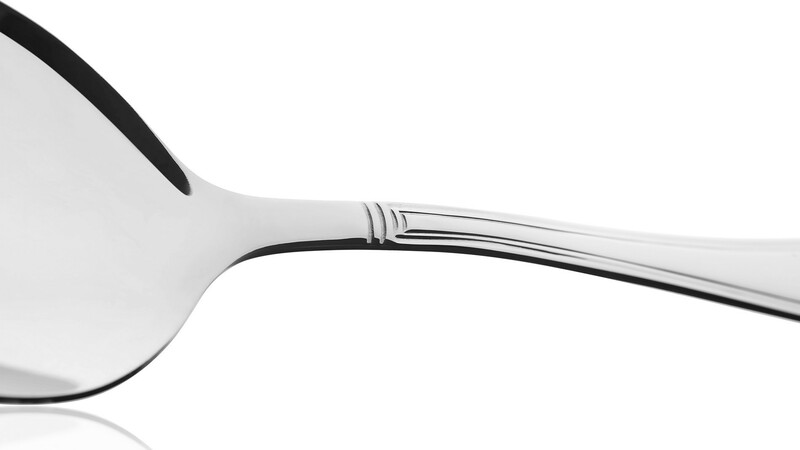 Stylish and simple in its elegance, the cutlery will become an indispensable part of the table setting both at lavish dinner-parties and at everyday lunches. 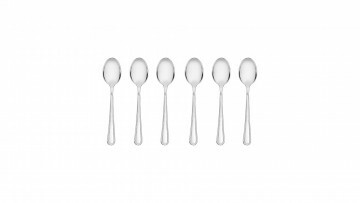 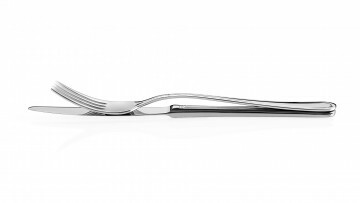 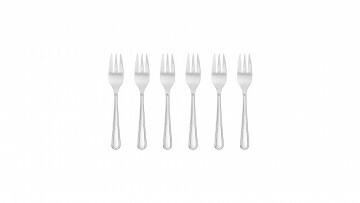 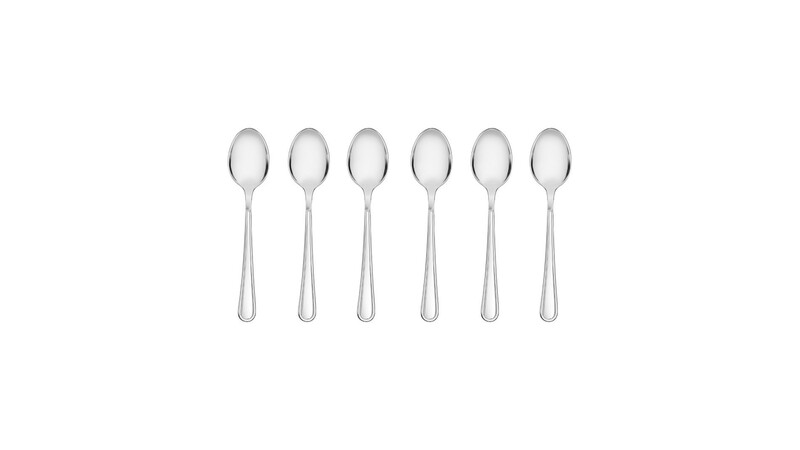 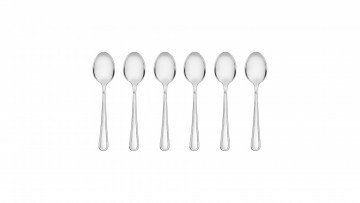 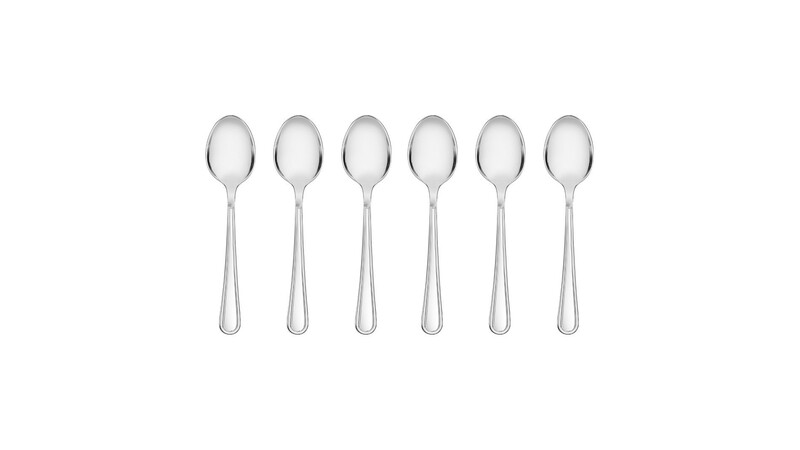 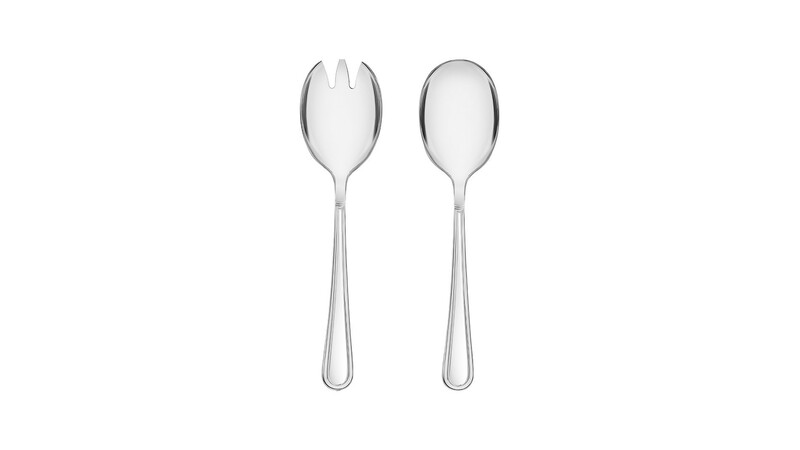 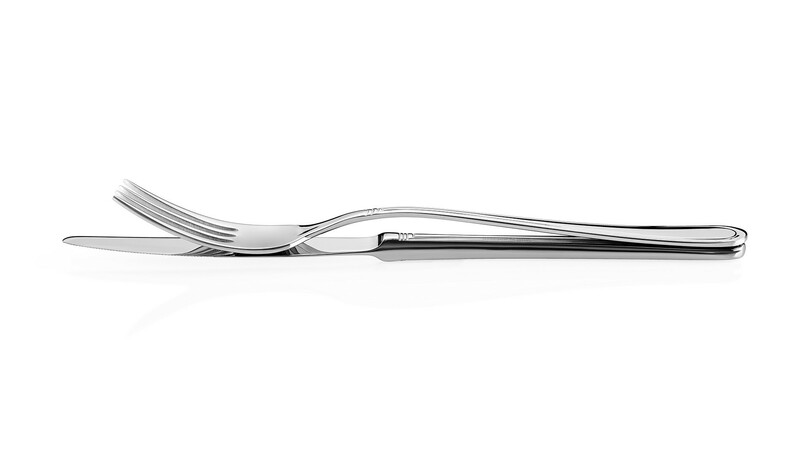 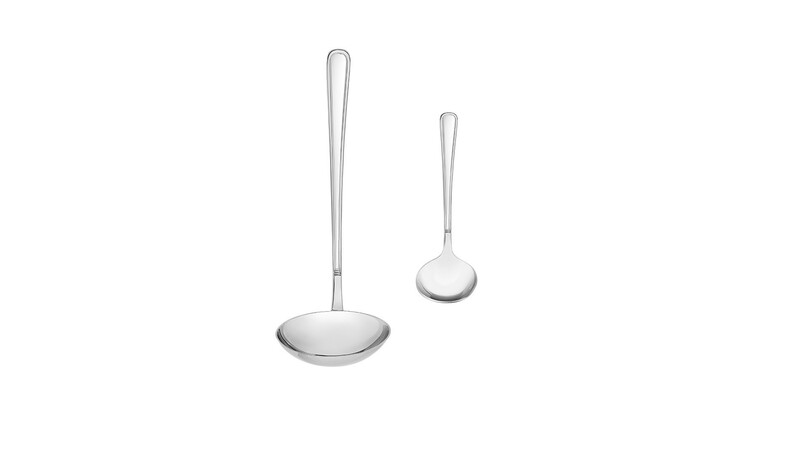 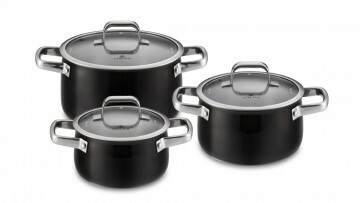 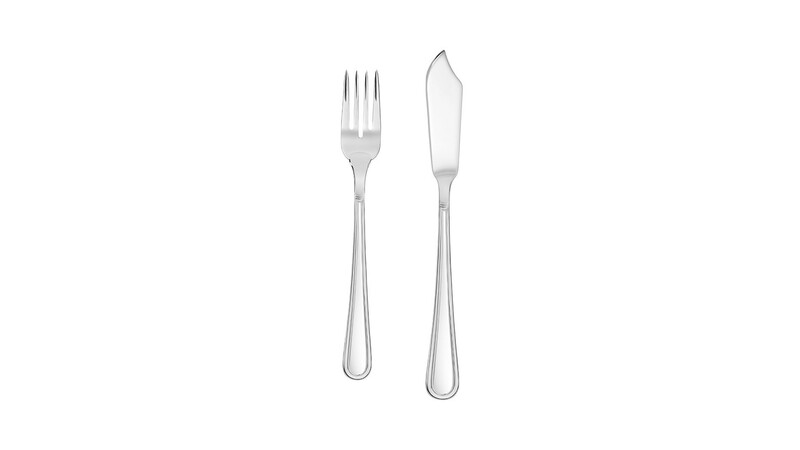 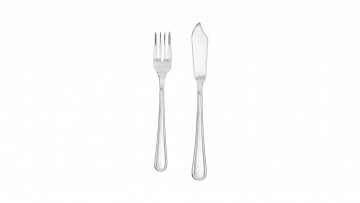 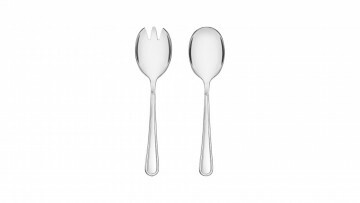 The Antica Cutlery Set was awarded the 1995 Good Design (Dobry Wzór) award. 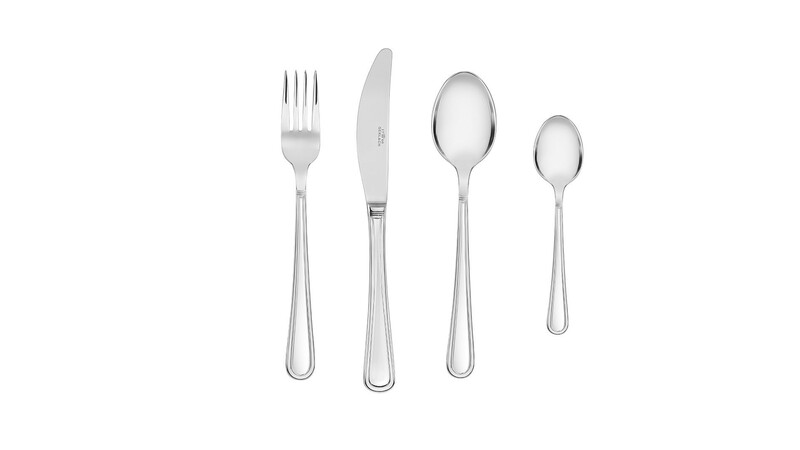 All pieces of the 68-piece Antica Cutlery Set for 12 are perfectly balanced, precise and designed to satisfy the owner for years to come. 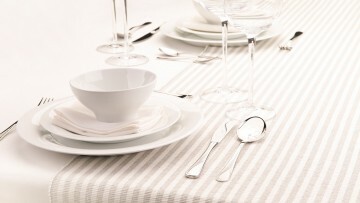 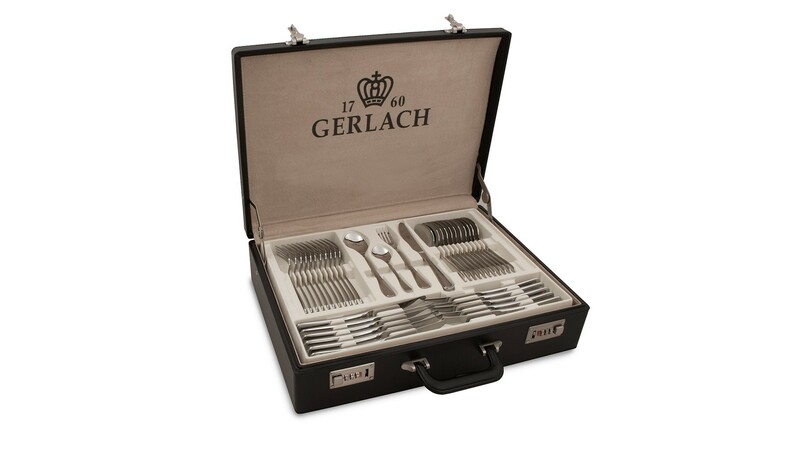 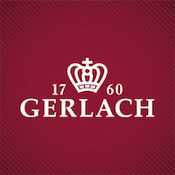 Gerlach provides a lifetime guarantee for all Antica cutlery. 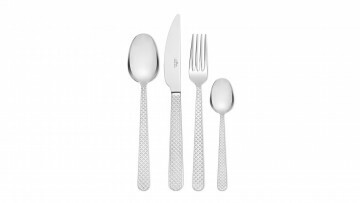 The Antica Cutlery Set comes in an elegant case and is the perfect gift for your nearest and dearest.